Great Main Street Investment Opportunity w/Residential/Commercial Zoning! Work or live in one unit and the remaining rents make the payment! 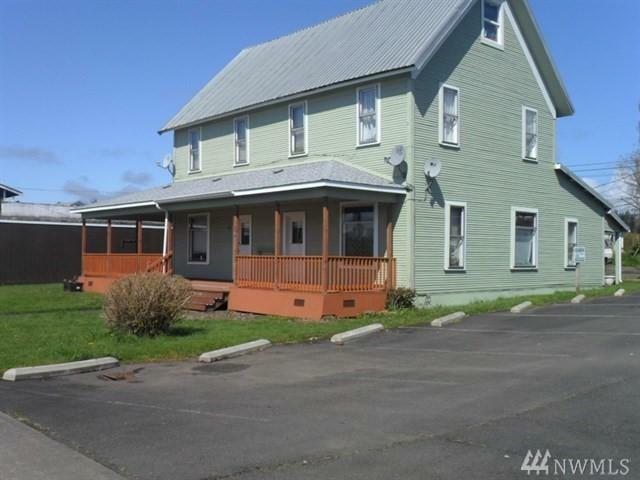 Charming 4 plex located across from bus depot, walking distance of schools, shopping, dining, laundromat, post office and close to new hospital. Building has been consistently maintained. Two downstairs units handicap accessible. 4 parking spots off alley + on street parking. Wrapping porch w/handicap ramps. Great rental history.